You are in a business trip or just decided to visit Nikolaev and to have a rest there with you family or alone? There goes an important question, is it better to book a room in a hotel or to rent a flat for-night in Nikolaev? Nowadays renting a flat for-night in Nikolaev is considered to be a better way than booking a room. When you rent a flat, you have a variety of prices and choices. These day for-night renting is a serious competition for hotels. 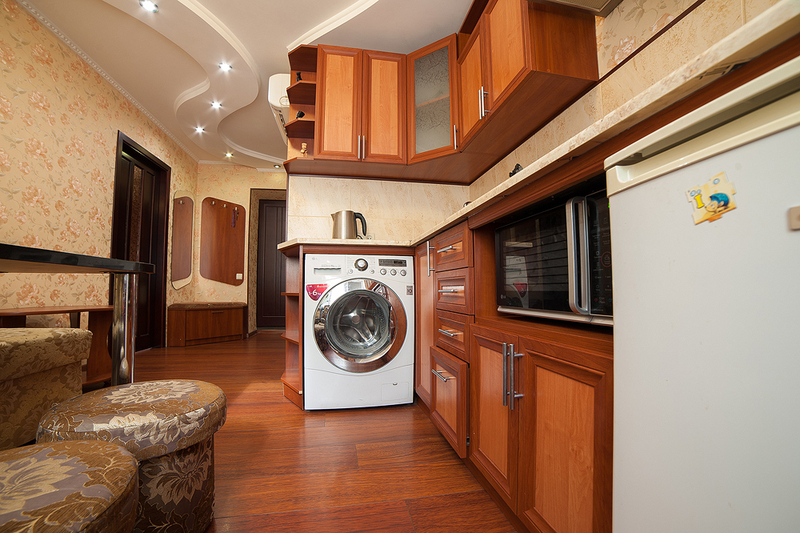 We offer you renting service in Nikolaev. We have been at the market for many years and do this business seriously. We offer you variety of apartments with good prices. 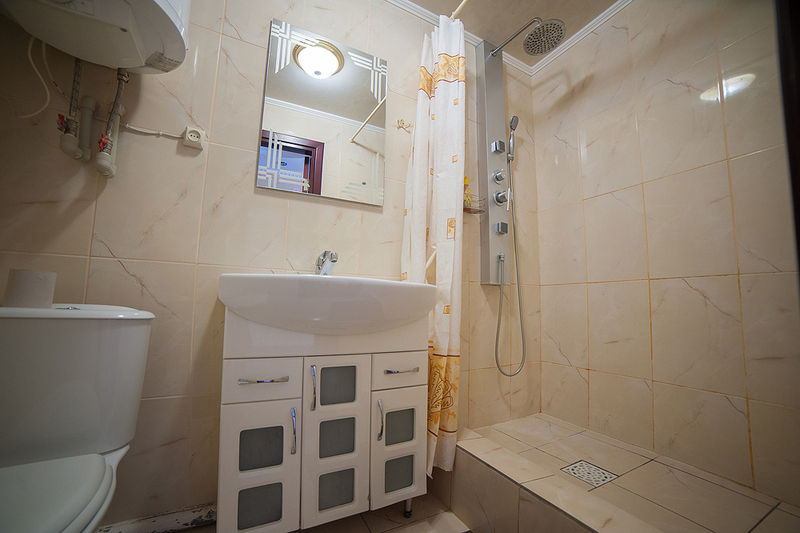 We can help you choose a cosy and clean apartment with a good repair for a night in Nikolaev. We have one- and two-room flats. Our prices will impress you a lot! A fridge, a microwave oven, an electric cooker. A towel, toilet paper, etc. 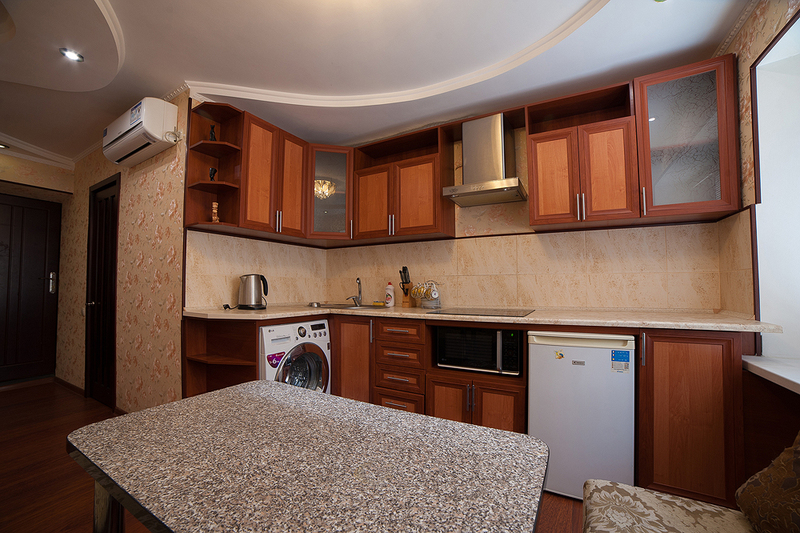 Besides, all of our flats are provided with modern kitchen. 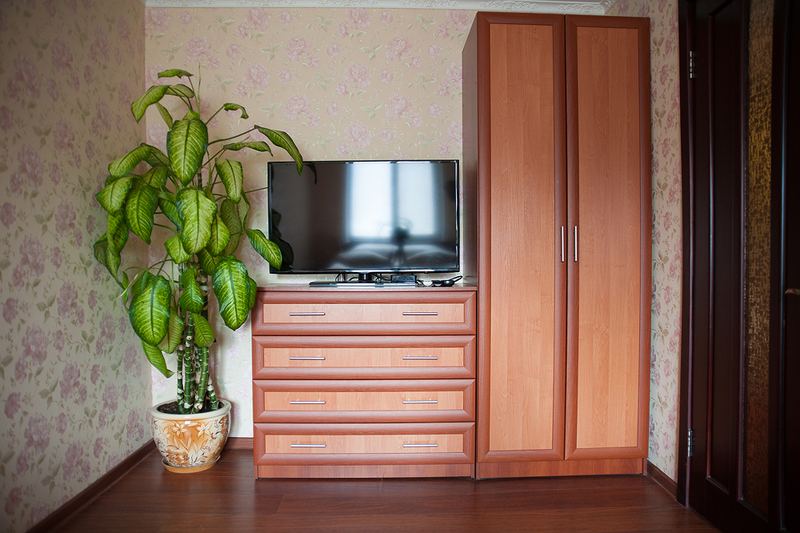 And the area of a flat in Nikolaev is much bigger than the area of a hotel room. If you phone us, you’ll get a competent and professional answer on any of the questions. Moving to a flat is conducted at any time you want on a tentative agreement. We will find the best apartment for you in the most suitable district. The flats are provided with air-conditioners and permanent access to the Internet, which will allow you to stay on-line regularly and to have a digital TV. We often run stocks and give good discounts to our excellent customers. 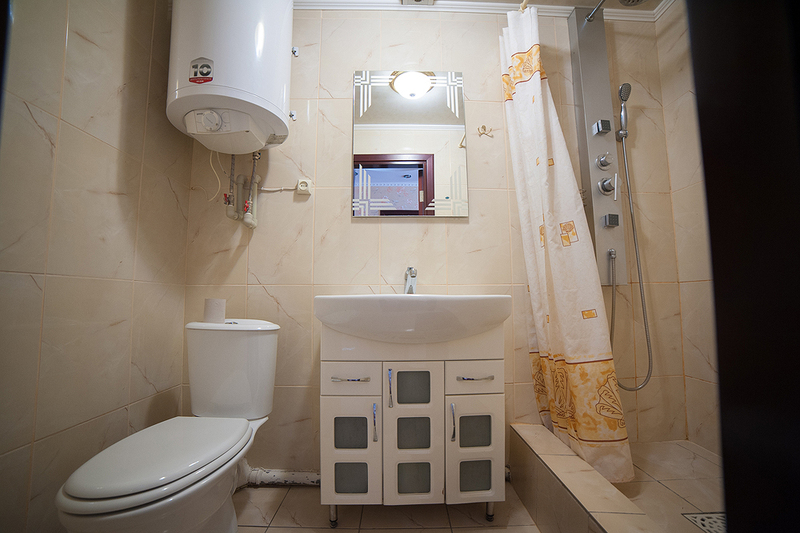 We don’t have competitors, as we have recommended ourselves from the best side only and have taken a leading position in a renting apartments in Nikolaev sphere. So what are the advantages of renting a flat for-night? First of all, it helps you to save your money, because to rent a flat in Nikolaevo costs much cheaper than to book a room in a hotel. That’s because in a hotel you have to pay for each person, and if you rent a flat, it doesn’t matter, how many people will live there. When you rent a whole flat, you get a highest degree of freedom. It doesn’t matter, how good the hotel room is, you’ll feel like a guest anyway, but in a flat you’ll feel at home. 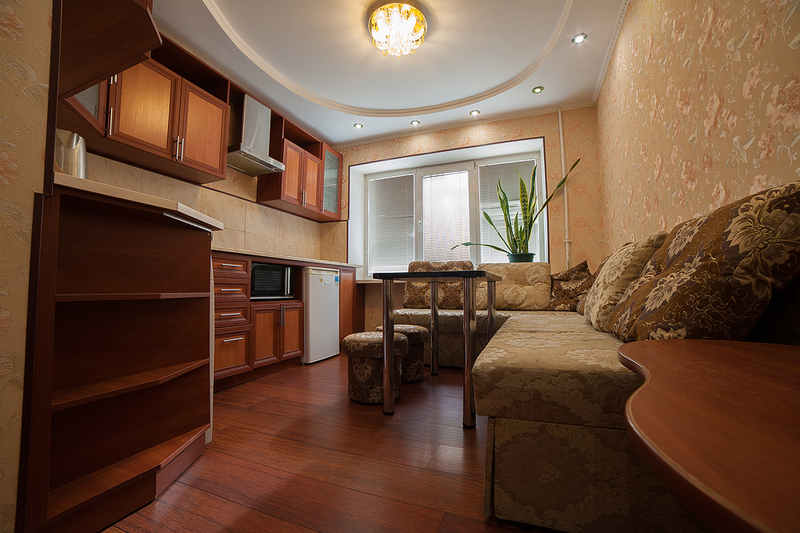 One more important advantage is that you can book and rent a flat in Nikolaev without intermediaries. Renting a flat in Nikolaev is inexpensive and supposes observance of rules of renting by a tenant. This means that he/she must maintain the room clean while living. 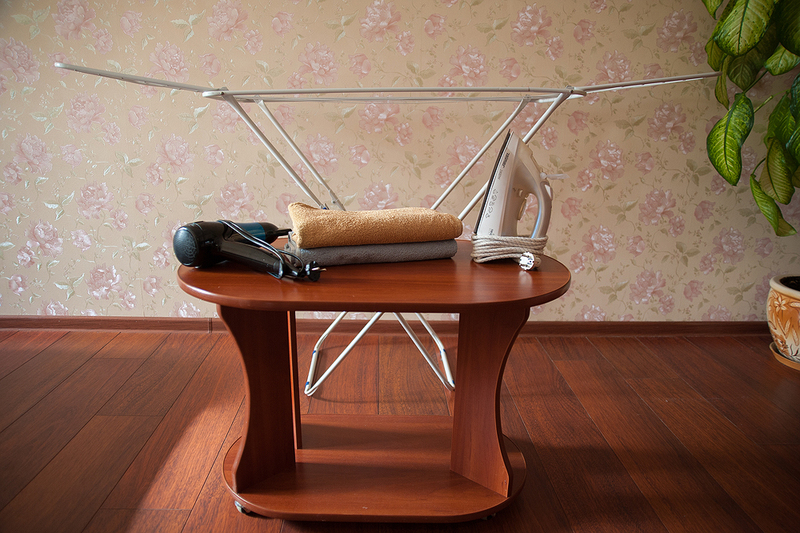 The furniture and the household appliances must be in a perfect state. The neighbours’ interests also should be listened, so you shouldn’t listen to music loudly from 10pm till 7am.